The paper folding activities in this workshop guide provide experiences of discovering the properties of circles stated in seven basic theorems. 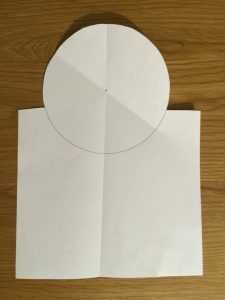 Folding cut-out paper circles does not prove the theorems but it suggests recipes for the formal proofs. Teachers should do all the activities before using them in lessons even if they do not have time in the workshop.